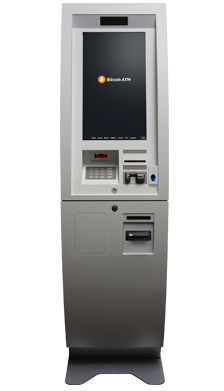 Genesis is the premier provider of autonomous vending solutions for the digital asset space. Our machines make cryptocurrency simple for everyone. No math degree required. World-class hardware in a sleek, futuristic package. *Shipping costs included to USA only. 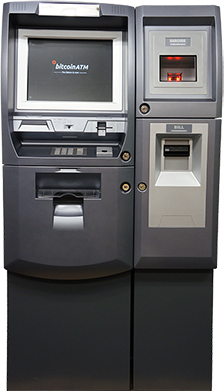 Purchase a Genesis machine today! Fill out the information below and a sales representative will contact you shortly. What's your knowledge of the regulatory landscape governing Bitcoin kiosks? Novice: I have not considered the regulatory requirements. Advanced: I am aware of the regulatory implications and have a plan of action. Pro: I have experience running an MSB or other regulated business. Copyright © 2019, All Rights Reserved, Genesis Coin Inc.